Sheila Arnold’s first storytelling class came out to share their work last August. 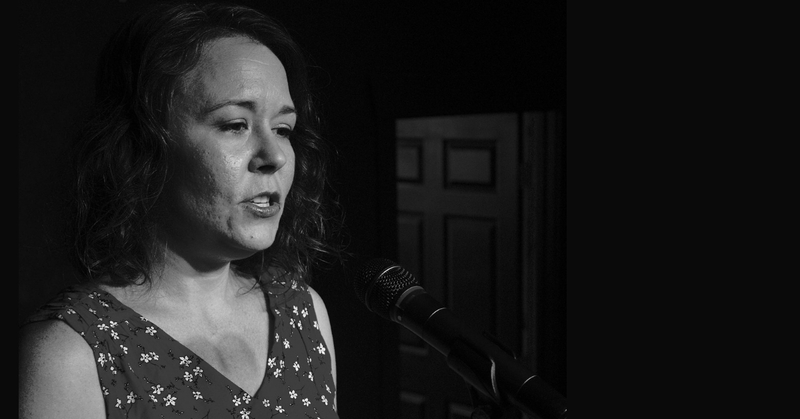 Ryan Byrne started her story about an alcoholic with one of Aesop’s fables. ← Oh, thank God! An American.